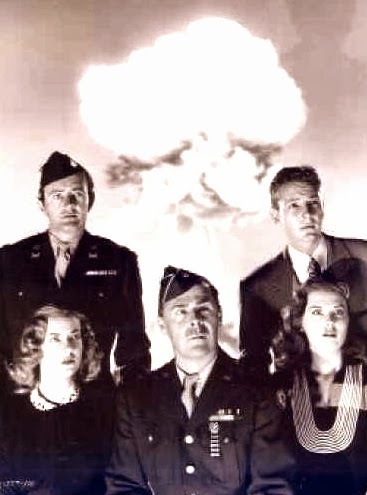 My new piece just posted at WhoWhatWhy on a subject I've long probed--how the White House and Pentagon basically re-wrote the first Hollywood epic on the atomic bomb, MGM's "The Beginning or the End," in 1946. Subject of my e-book, "Hollywood Bomb." Also: Ayn Rand wrote scripts for a rival film that also glorified The Bomb. The wild tale here.